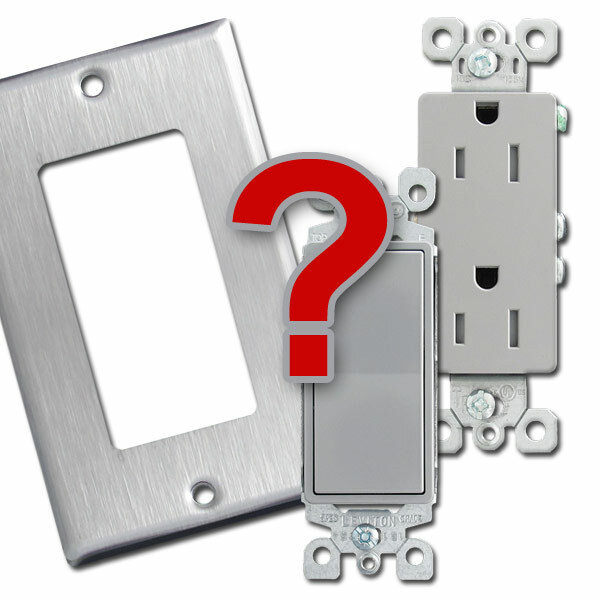 Choose the Right Switchplates - Tips and advice for selecting the correct light switch covers the first time. How to Measure Switch Plate Screw Spacing - Detailed instructions for ensuring your cover plate screws will align with your electrical box or device. 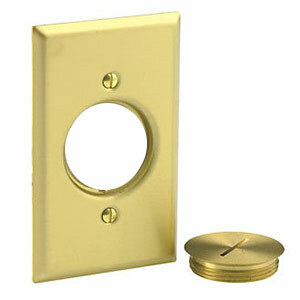 How to measure from a side obstruction to make sure our narrow switch plate will fit your space and fix your problem. 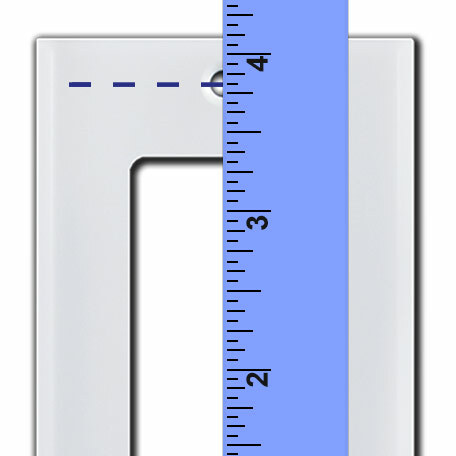 If you lack space for a wall plate due to an obstuction above or below your electrical box, get tips to measure for short wall plate solutions. 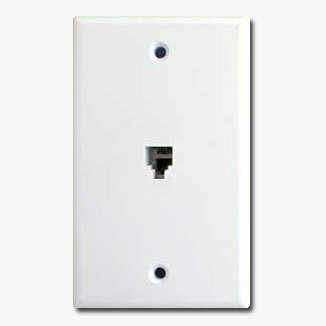 Buying Guide for Phone Jacks & Cover Plates - Advice for purchasing the correct light switch covers the first time. 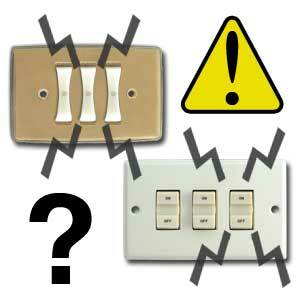 Buying Guide for Electrical Switches & Outlets - Tips and suggestions for purchasing the right electrical devices. 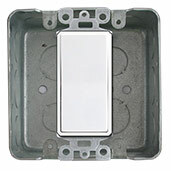 Be sure you get the right replacement caps for floor outlets - compare brands and sizes here. 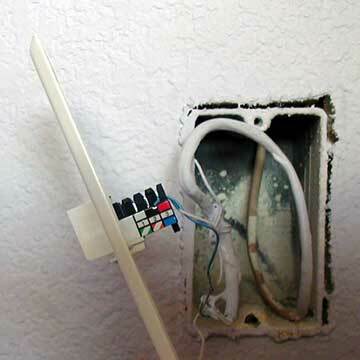 Phone Jack Installation Instructions - Tools, tricks, and options for adding a modular telephone jack. How to Center a Switch or Outlet in a Double Gang Box - Learn what hardware is required to mount a device in the middle position of a 2-gang box, based on the box type. 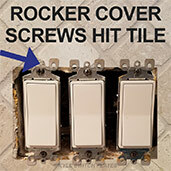 Learn how to fix Decora cover screws that are too long. Learn how to ungrade an old doorbell intercom to a modern video doorbell. Fix a Stuck Switch in a Low Voltage System - Do you have lights that aren't working in an older home with low voltage lighting? Find out what to do to get your lights back on. 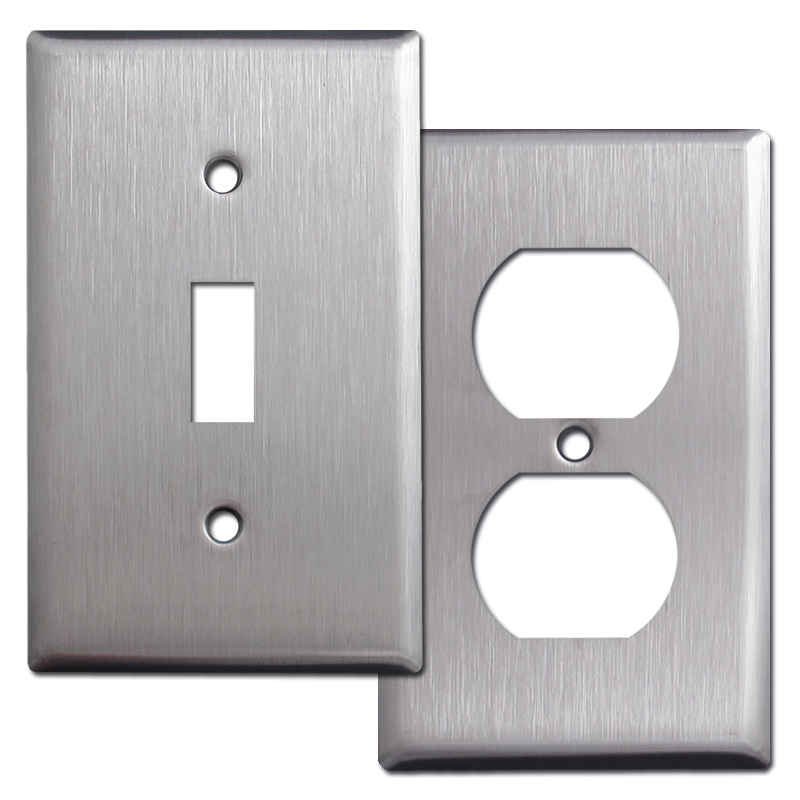 Painting Wall Switch Plates for Best Results - Tips for getting great results when you want your plates to match your walls. 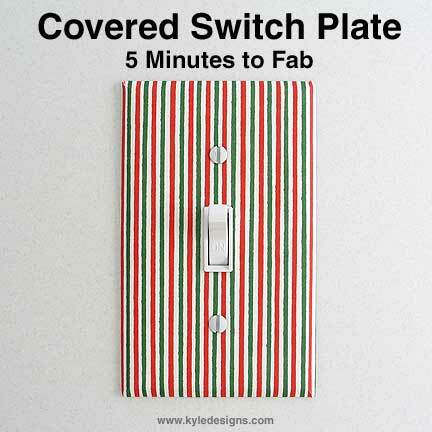 Decoupage Wallplates - Create your own decorative light switch covers. 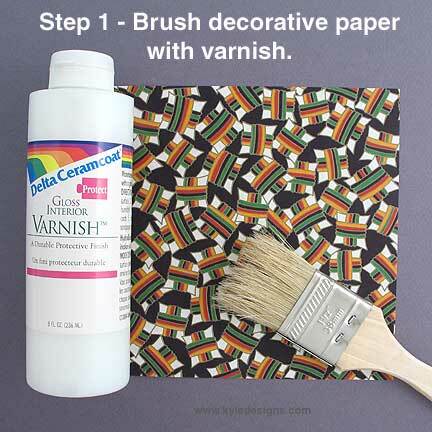 How To Cover Light Switch Plates with Fabric or Paper - Get professional results with these quick and easy tricks.